Chiffon sarees are the most popular and ethnic choice for most young women. They look beautiful on every woman, and also provide them a slimmer look. Chiffon drapes are light and very comfortable to wear. 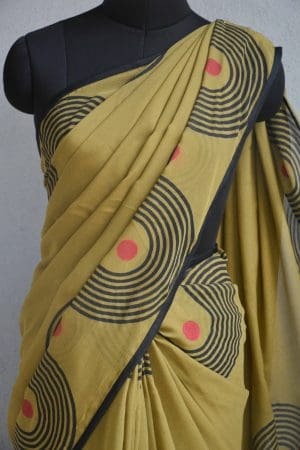 The Chiffon saree in India became more popular when French fabric was imported to the country to prepare these sarees. The chiffon sarees have been popular among the bollywood actresses as well. Often, actresses are seen draped in Chiffon, in the movies. 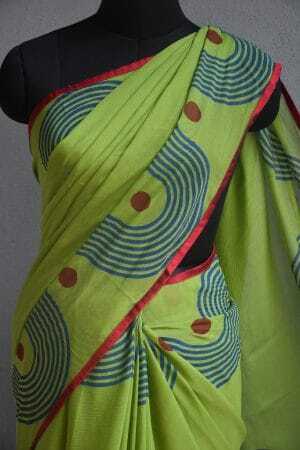 Perhaps, the reason which makes even young girls goes crazy about Chiffon sarees. Keeping in mind the latest preferences and demands of ladies, Aavaranaa has extended its Chiffon sarees collection. 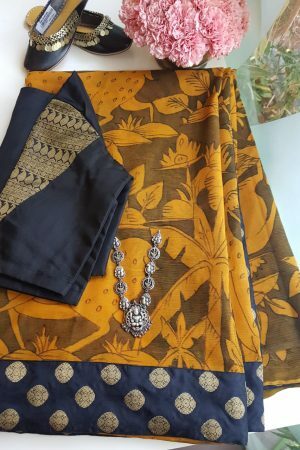 Aavaranaa has a huge variety of designer Chiffon sarees. 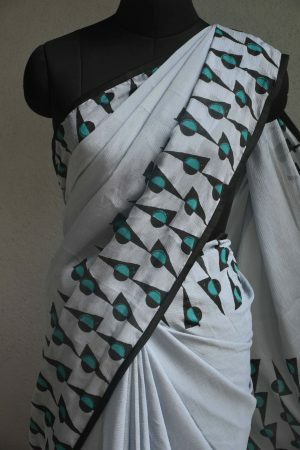 Some of them are plain Chiffon sarees, with designer borders, suitable for working women. 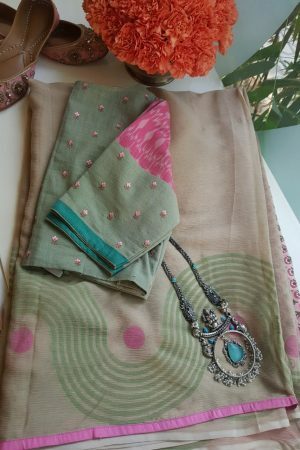 We also have silk chiffon sarees at our stores, that look really glamorous and women can accentuate her traditional beauty on special occasions. 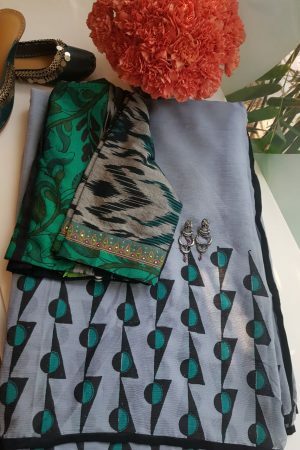 Designer Chiffon sarees, available at Aavaranaa, are very popular among young girls, especially because girls can flaunt their demi-curves and look jaw dropping gorgeous! 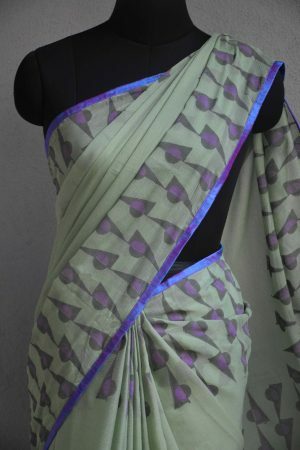 We have collections of the pure Chiffon saree, which is the first choice of every woman who loves chiffon. 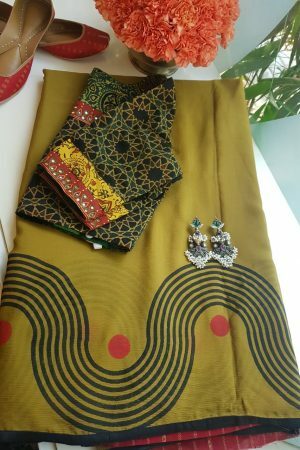 We are proud to deliver the best quality chiffon saree to our customers. 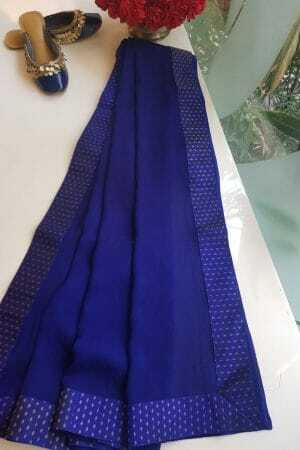 The sarees are available in different vibrant colours. 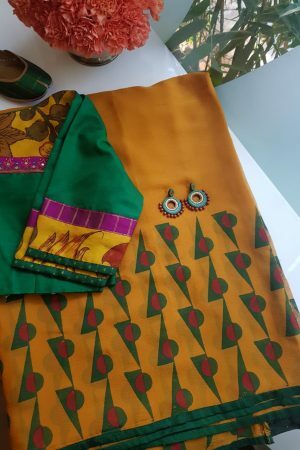 Thus, girls can select from our range of beautiful, bright coloured sarees that enhance the beauty and look best on young women. 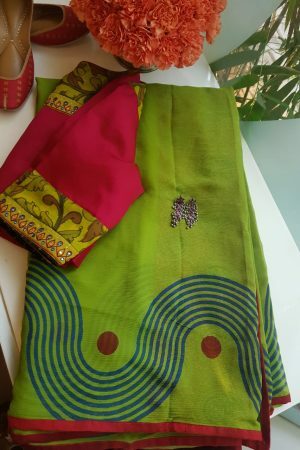 We also have the beautifully decorated chiffon saree, with artistic embroidery done by our designers. 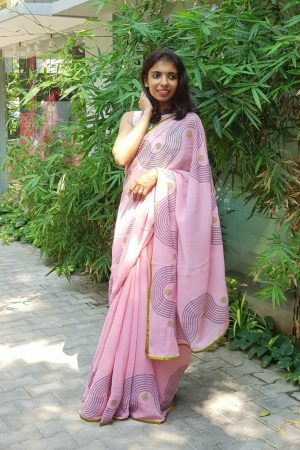 You can shop online for these chiffon sarees. 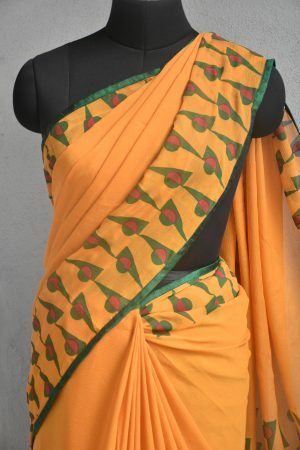 The sarees are categorized; make your shopping a lot more easy. 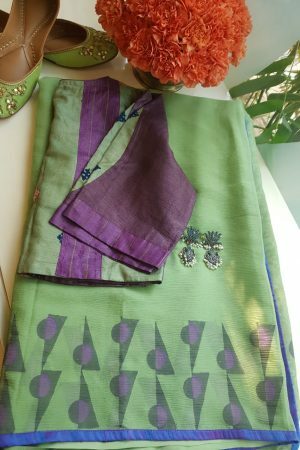 Therefore, avail online chiffon sarees at Aavaranaa and let your traditional side be the most glamorous and attractive to the world.